A revised and updated version of a popular blog post! I have to start this post out with a chuckle, because I am not a big drinker. My daughter says that in 2012 her mother “discovered” wine – well in 2015 I discovered whiskey! I am learning! The mystique and glamour of the vintage 1920-30’s jet-set writers, movie stars, moguls and millionaires sitting around the Bar Hemingway at the Paris Ritz has enticed me to explore these creative libations. I recently came across a very cool book “The Cocktails of the Ritz Paris” that fed that dream. So here are a few recipes I have recently shared with friends from that glamourous time in history when men wore hats and women wore gloves to the cocktail “hour”. I fully intend to imbibe in at least a couple of these vintage drinks for my New Year’s Eve celebration. 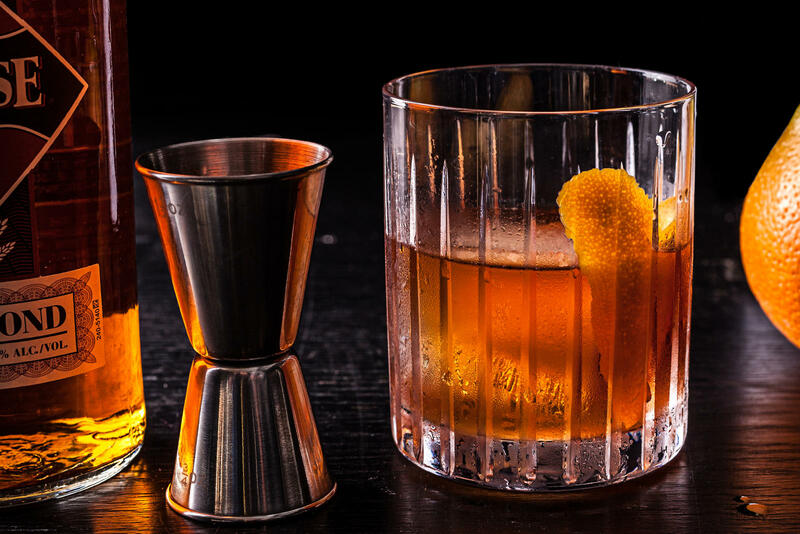 I have to start by mentioning my favorite: The Old Fashioned – the original classic in my opinion. Be sure to make it with a good bourbon whiskey like Woodford Reserve Bourbon. For the recipe, see my recent post here. The Champagne Cocktail as published in The Cocktails of the Ritz Paris. 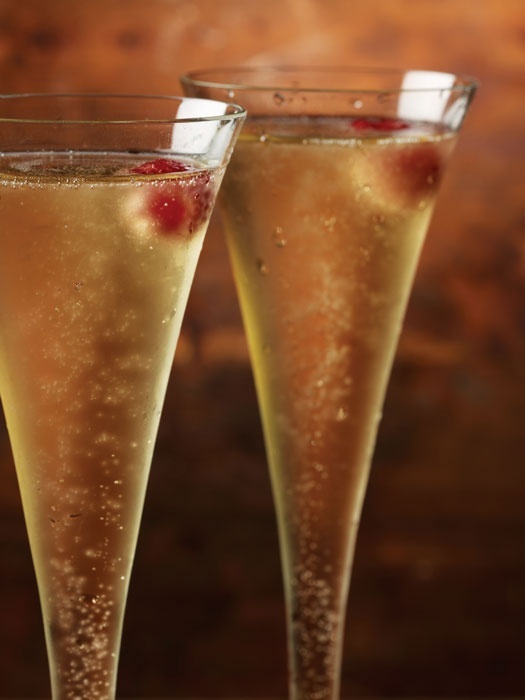 This delicious cocktail is a perfect Champagne twist for tonight’s New Year’s celebration! In a Champagne Flute, place sugar and add bitters. Pour Champagne slowly in small portions to avoid excessive carbonation and bitter stains on the lip of the glass. Garnish with fresh fruit. This year I discovered the French 75 and my little sister Leisa’s favorite! Mix together the gin, lemon juice, and agave. Pour into a chilled champagne glass. Top with champagne and garnish with lemon peel to serve. DELISH! ST. GERMAIN & champagne – St. Germain is exceedingly unique and rare, and is only handmade in very limited quantities from the elderflower berry. Mixed with Champagne, it makes for an exceptional cocktail. 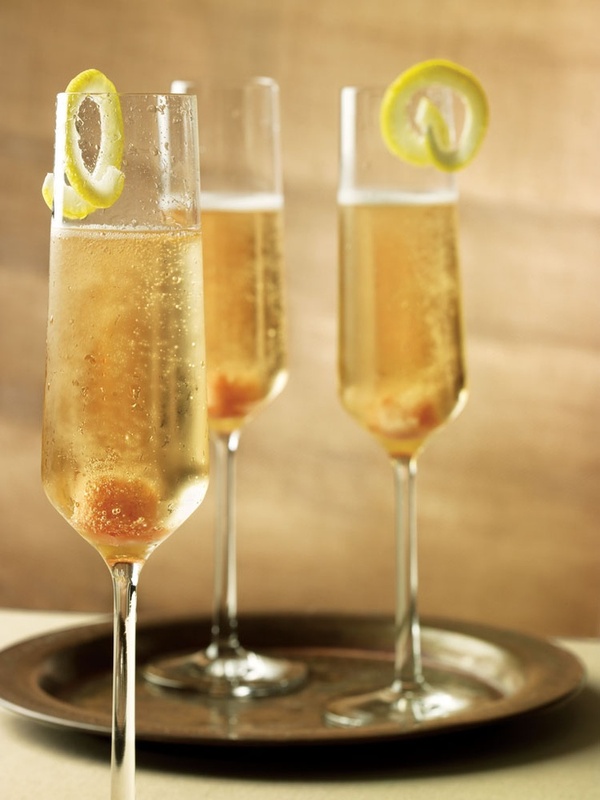 In a Champagne Flute, add St. Germain liqueur. Pour Champagne slowly to proper fill level. Garnish with a lemon spiral. 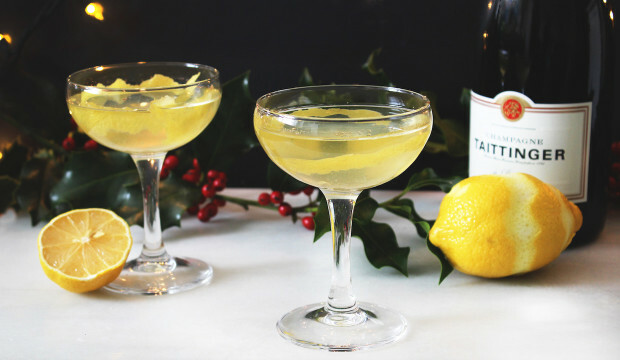 Ready for a smooth vintage cocktail that you can stir up at your New Year’s Eve celebration? Here is one from The Hotel Ritz in London in 1922 the “Millionaire”. Here is the recipe: 2 ounces rye whisky, 1/2 ounce Grand Marnier, 1 dash grenadine, 1 egg whites. “Shake with cracked ice as though 7 demons were goading you to it” (Mackall), then strain into a chilled cocktail glass. A note on the rye: In strict point of fact, one of the more muscular Canadian brands — think Crown Royal — might be more historically appropriate, that being what Brits at the time thought of when they thought of rye whiskey. In point of taste, though, we’ll stick with American rye. A note on the egg: 1 white for every two drinks’ll work fine; we just didn’t want you to go around dividing egg whites. Here is a little vintage cocktail from the infamous Bar Hemingway at the Ritz Paris, created in 1923 and specially made for Prince Nicolas Toumanoff, introducing the NICKY’S FIZZ!Here is the recipe: 1/2 glass of sweetened grapefruit juice, 1 glass of gin and Schweppes soda water. Pour the grapefruit juice and the gin into a shaker. Shake well and strain into a tumbler. Add Schweppes soda water and serve! Salut! 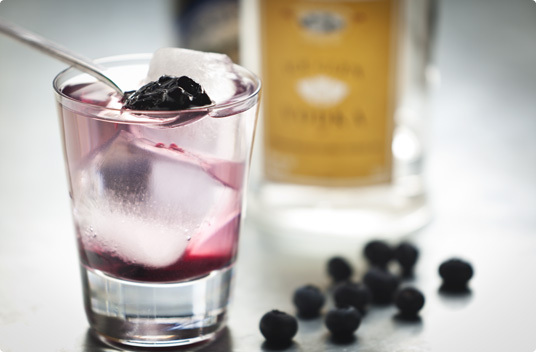 And maybe for New Year’s morning – The Ritz Jam Cocktail.Here is the recipe: Berkshire Ice Glen Vodka, Fresh Squeezed Lemon Juice, Simple Syrup, Spoonful of Seasonal Locally Made Jam…. I’ll have one with my omelette!